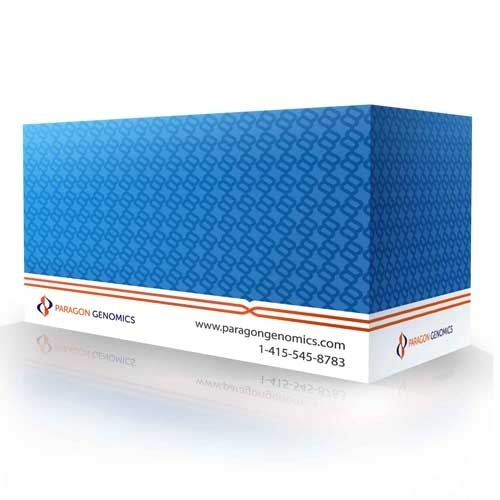 The CleanPlex® Hereditary Cancer Panel is a targeted resequencing assay designed for analyzing genes associated with an increased risk of developing hereditary cancers. The panel is expertly curated using the latest research findings to target 37 genes and both single nucleotide variants (SNVs) and insertion-deletion mutations (indels). Furthermore, it also detects hotspot mutations rs12516 and rs8176318 in the BRCA1 3’ UTR and structural rearrangement of exons 1-7 in MSH2 (Boland inversion). This panel is specifically designed to detect inherited mutations and is not appropriate for the detection of other types of mutations in acquired cancers. 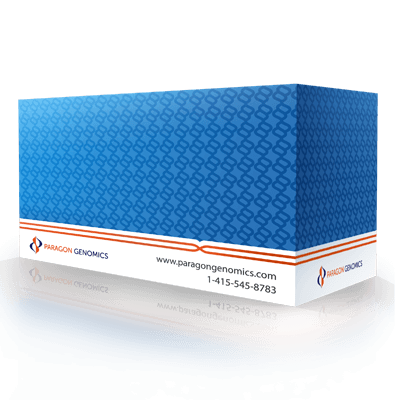 Starting with 20 ng of high-quality genomic DNA (5 ng per primer pool), sequencing-ready libraries can be prepared using a streamlined workflow in just 3 hours. 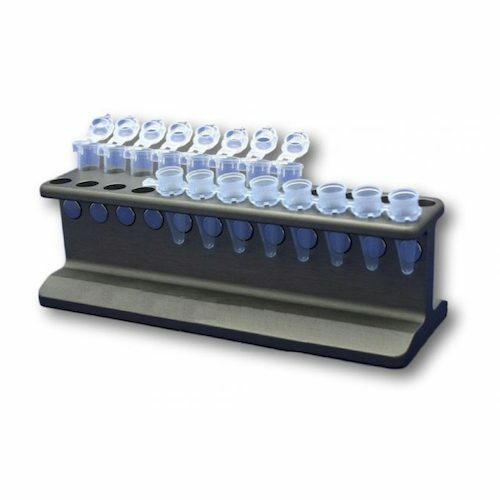 The CleanPlex Hereditary Cancer Panel contains CleanPlex Multiplex PCR Primers and CleanPlex Targeted Library Kit. CleanPlex Indexed PCR Primers and CleanMag® Magnetic Beads are ordered separately to complete the workflow from input DNA to sequencing-ready NGS libraries.